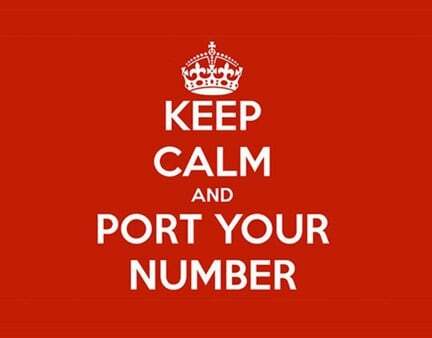 National Number Portability - What Can We Do? In my last blog, I made what I consider to be a clear statement of what can be done and what will happen if we do not do something. We need to face reality and meet it head on. The first thought that comes to my mind is that we will need one world-wide database that will be populated with unique Geographic User Building Blocs (GUBBS). Initially, the thought is to make the concept work within the existing North American Numbering Plan Area (NANPA) and if successful expand the idea to the rest of the world. Should the Government be in Charge of the 5G Rollout? In the Trump era we have come to expect a decrease in telecom regulation but the deregulation policy hit a snag recently when the US National Security Council announced a plan that would result in the government building and owning a national 5G wireless network. 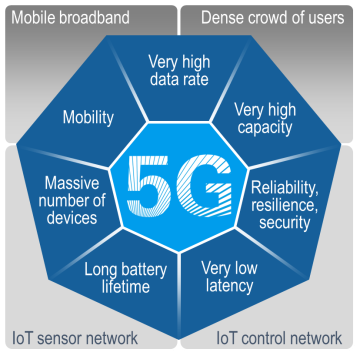 5G networks are of great interest because of the speeds that the technology will make available and the security those networks offer. The new speed capabilities gives the Internet of Things (IOT) a real push forward and in an age of increased hacking, 5G will be a welcomed technology. How Can Cloud Storage Benefit Your Business? Cloud storage has been around since the 1960s, but it’s only in recent years that we’re beginning to understand and deploy the technology to its full potential. For telcos coming to grips with the advantages of having access to big data, the cloud offers a range of benefits. Cloud storage has become cheaper over the years, with giant providers like Google and Amazon able to leverage economies of scale and keep the market competitive. Since data sets are likely to get bigger as time goes by, managing the cost of storage is crucial to enable companies to remain competitive in their target markets. Using the cloud results in lower operating costs, reduced overheads, and lower hardware and maintenance expenses. 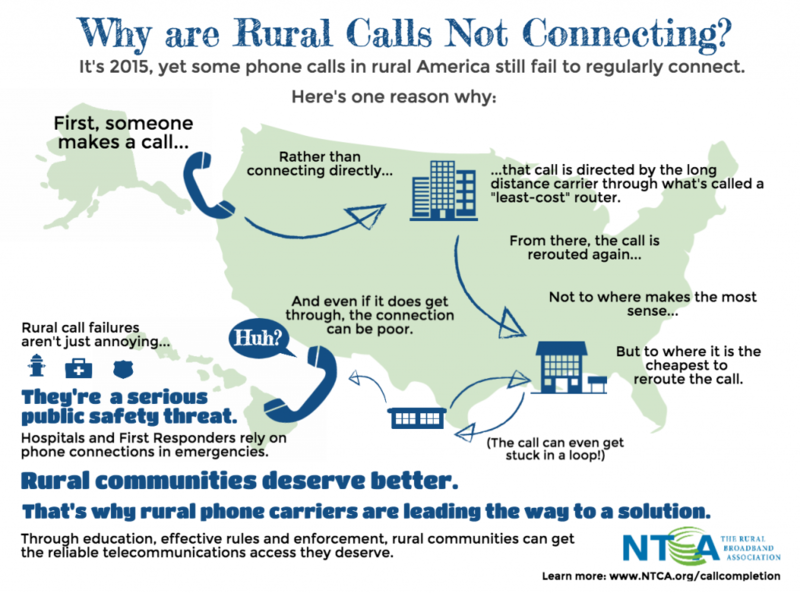 Why is National Number Portability Such a Big Deal? Recently, there has been a growing public buzz about the impact of making it possible for any telephone number user to keep his/her same telephone number regardless of where he/she moves within the United States. From a purely technical perspective, especially in this world of IP-to-IP connectivity and wireless, there is nothing from a network operations perspective that would prevent such an occurrence. However, as we all know, the devil is in the details. What Happens When Your Telephone Number Does Not Mean Anything? For the last fifty years of my telecom experience, a person’s telephone number had geographical significance that was critical to proper rating and classification of calls placed from a telephone number. This type of structure historically promoted distance-sensitive rating structures for individual calls that carried labels like Local, intrastate toll and interstate toll. The structure often dictated things like when you were billed for telephone usage during a month. 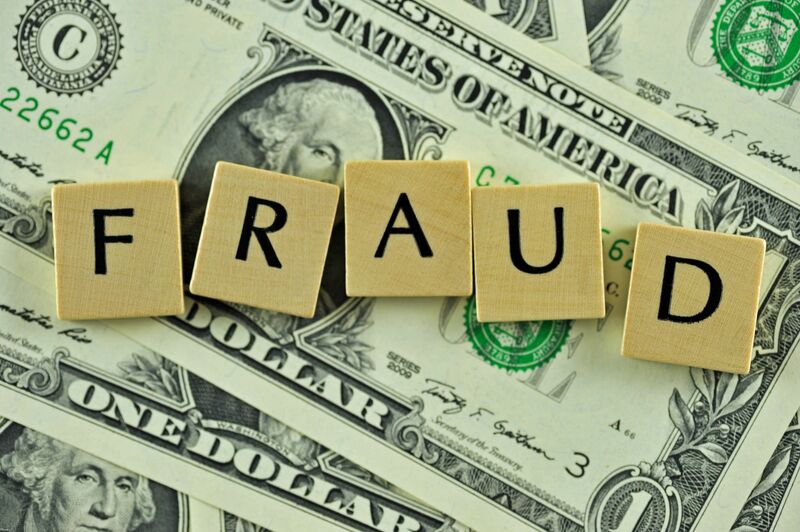 In most companies, fraud is identified only after it occurs. Measures are then implemented to prevent it from happening again. Ideally, businesses want to find ways to prevent fraud from taking place, or, if that’s not possible, to detect it before significant damage is done. In the event that they are unable to prevent it in a timely fashion, however, fraud detection is the best bet for eradicating it from the environment and preventing a recurrence. 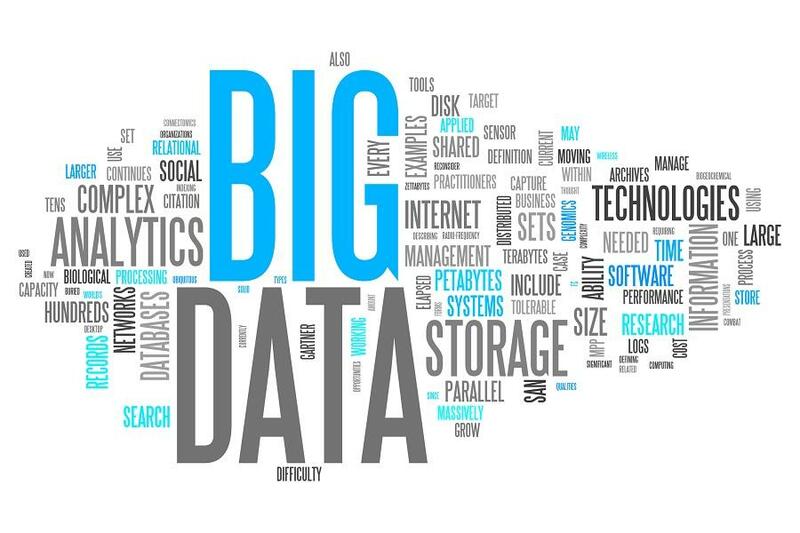 Big data is big news in almost every industry, and telecom is no exception. 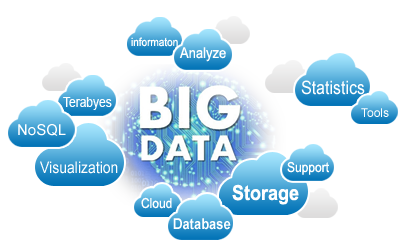 The report “Big Data and Telecom Analytics Market: Business Case, Market Analysis & Forecasts 2014 – 2019” from Mind Commerce forecasts a 50% growth by 2019 in the big-data-driven telco analytics environment, which will deliver annual revenue of $5.4 billion. Apart from opening up a multitude of jobs for telecom data scientists, data will increasingly become a competitive differentiator for telcos. The proposed USF Contribution Factor for 4th Quarter 2017 is 18.8%. 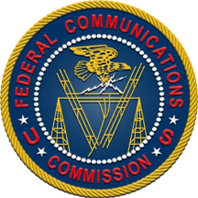 The FCC recently announced that the proposed Federal Universal Service Fund ("USF") contribution factor for the 4Q of 2017 will be 18.8%. This is a significant increase from the 3Q rate of 17.1% and the highest contribution factor in the history of the USF.